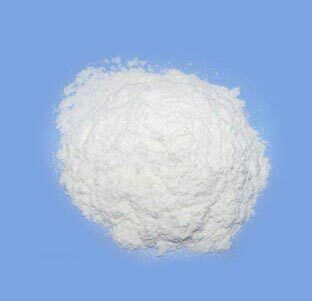 We are a reputed Supplier and Exporter of Calcium Propionate Powder. The chemical offered by us is accredited for its accurate composition, long shelf life and purity. In order to meet the bulk and urgent requirements of the buyers, we maintain a large stock of it in our warehouse. Buyers can obtain it at reasonable rates from us.